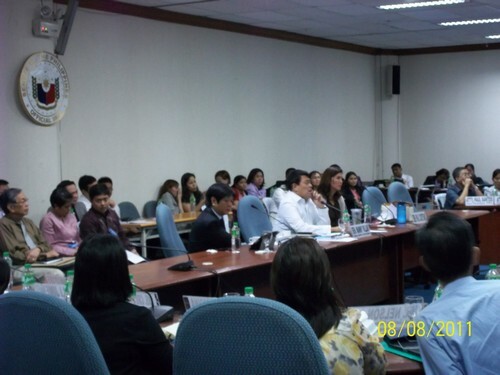 Philippine Amalgamated Supermarkets Association, Inc. Written by Wave Technologies, Inc. 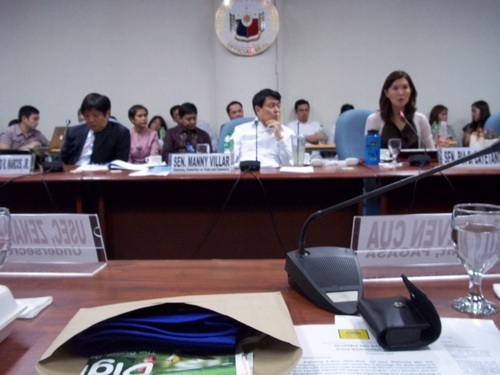 The Senate calls a 2nd Hearing on “The Use of Environment-Friendly Plastic Bags.” Senator Manuel B. Villar chairs the Committee on Trade & Industry and listens to stakeholders together with Senators Pia Cayetano and Ferdinand R. Marcos, Jr. STC delivers PAGASA’s position offering its members as collection agents for used plastic bags returned by customers.